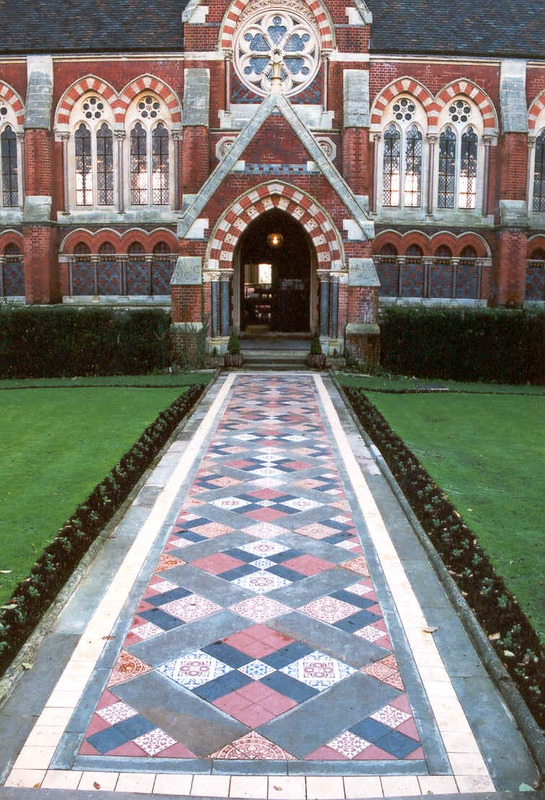 Restoration of the decorative tiled path. The Grove House � Restoration of the Georgian Fireplaces following their theft and recovery. The Headmaster's House � Restoration of the Portland stone floor to the Entrance Hall.